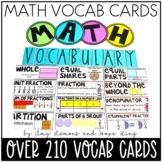 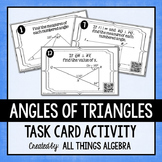 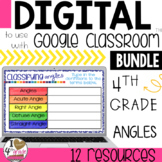 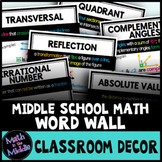 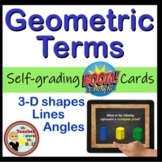 Geometry Terms Digital Practice BOOM Cards - 24 Self-checking cards! 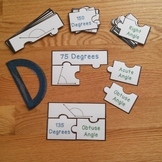 A test to evaluate student's understanding of protractors, angles, and terms such as parallel and perpendicular. 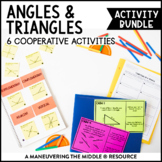 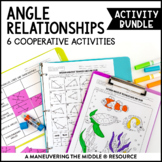 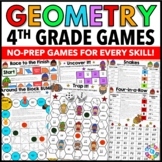 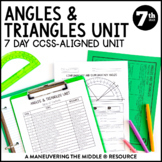 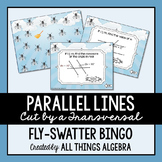 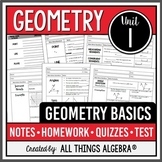 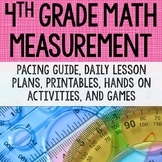 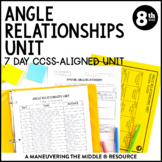 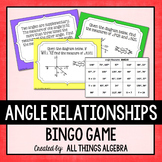 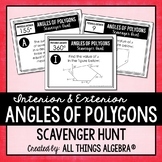 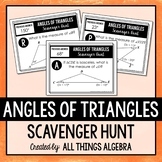 This geometry game is a great way for students to practice types of lines and angles. 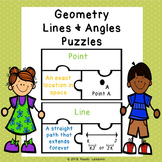 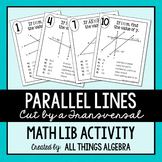 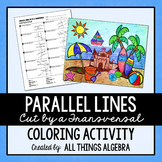 Terms explored are parallel lines, perpendicular lines, intersecting lines, right angles, obtuse angles and acute angles.